The Jan Kochanowski Municipal and Communal Public Library is the oldest cultural institution of the local government in Zwoleń, the purpose of which is to meet cultural and information needs of the local people. The library of Zwoleń holds a collection of 21,992 inventory units (data from December 31, 2008). the youngest ones. There are three library branches in the Zwoleń County: Branch in Jasieniec Solecki, Branch in Strykowice Górne, Branch in Sycyna. 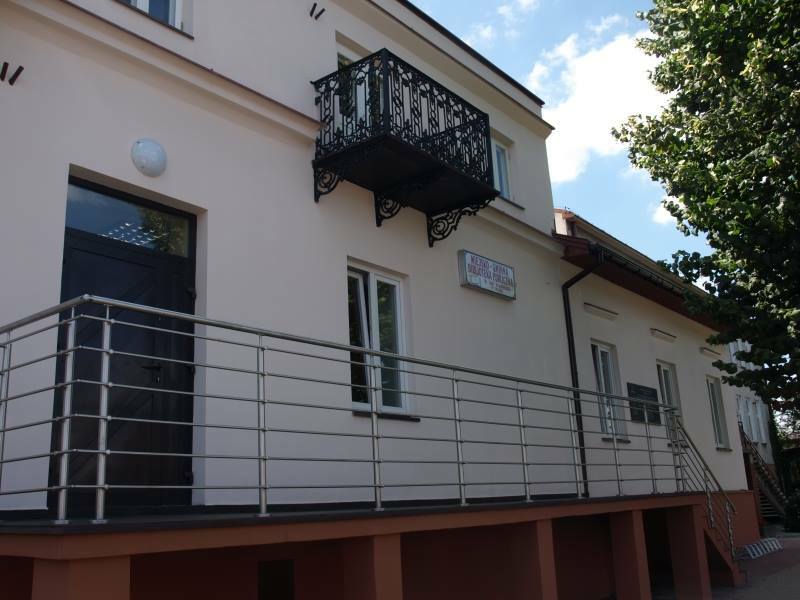 The library has been functioning as the County Library since 2001 and takes care of and supervises communal libraries and other branches in the Zwoleń County. In 2008, the Jan Kochanowski Municipal and Communal Public Library received in Warsaw a Kierbedź Award for cultivating regional identity.